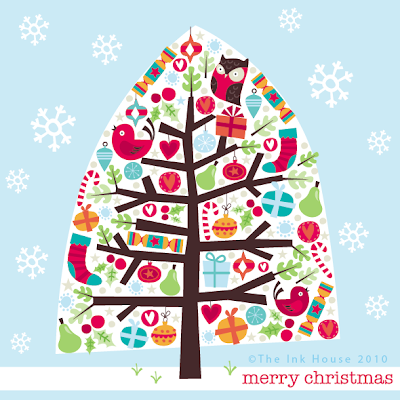 The Ink House: HO...HO...HO...Merry Christmas Everybody!! I can't believe we are nearing the end of 2010 and what a year it has turned out to be!! Wishing you all a very Merry Christmas and a Happy New Year!